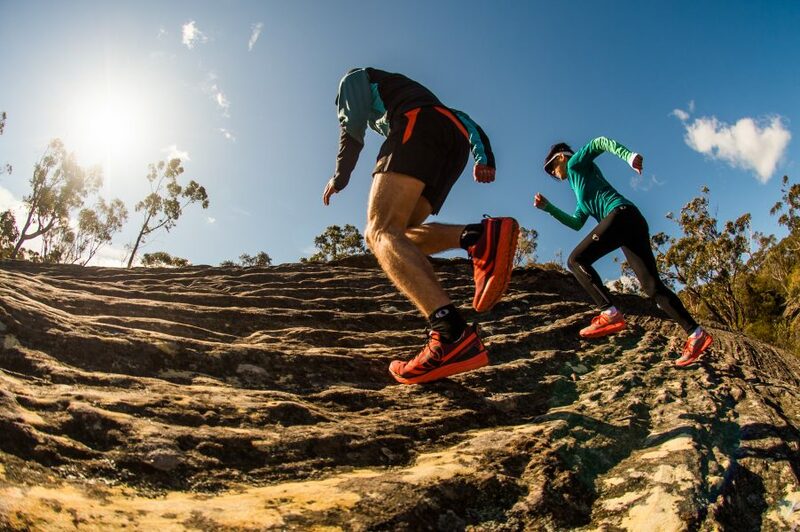 The very core of Pearl Izumi is the creation of world class apparel and footwear that is bursting with decades of R&D and input from world class athletes. From outerwear to baselayers, we’ve put a lifetime of experience into our products. 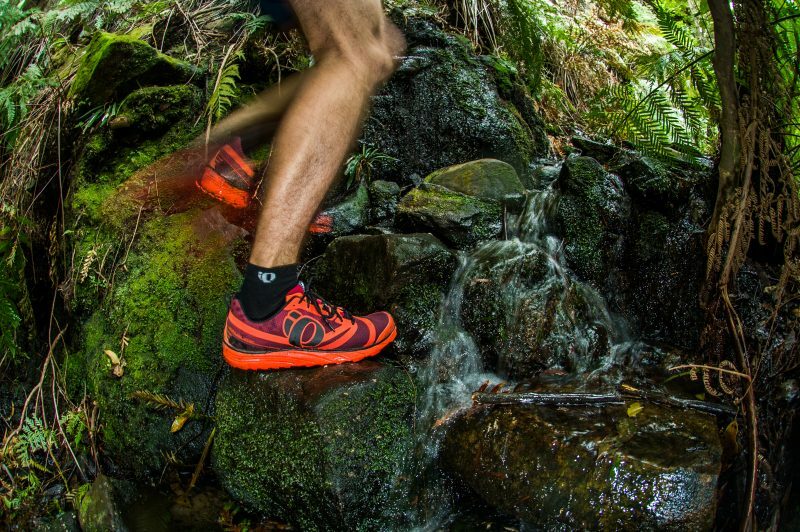 Where will your Pearl iZUMi trail runners take you? Performance heritage: It’s what Pearl Izumi is based on; what drives us in the relentless pursuit to improve our products each and every season. Tailored fit: Every last seam, stitch and swatch of featherweight material is chosen to provide the best fitting performance minded apparel imaginable. Performance edge: Temperature-regulating fabrics – from barely there Transfer Dry to lush yet lightweight Thermal Fleece – engineered to augment your every move with breathable dry comfort.